Johann Sebastian Bach (31 March 1685 – 28 July 1750) was a German composer, organist, harpsichordist, violist, and violinist whose sacred and secular works for choir, orchestra, and solo instruments drew together the strands of the Baroque period and brought it to its ultimate maturity. 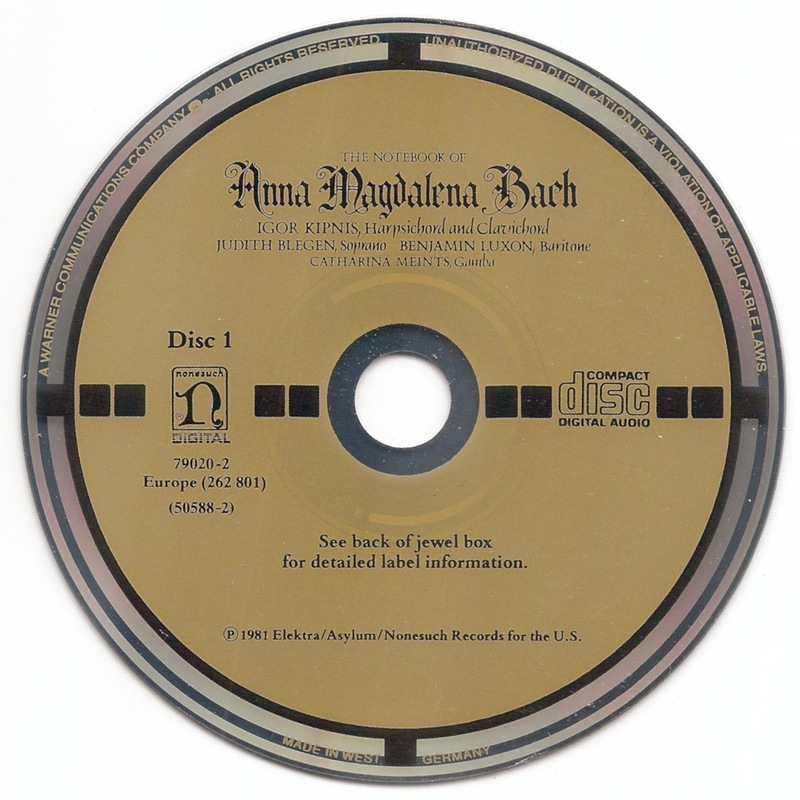 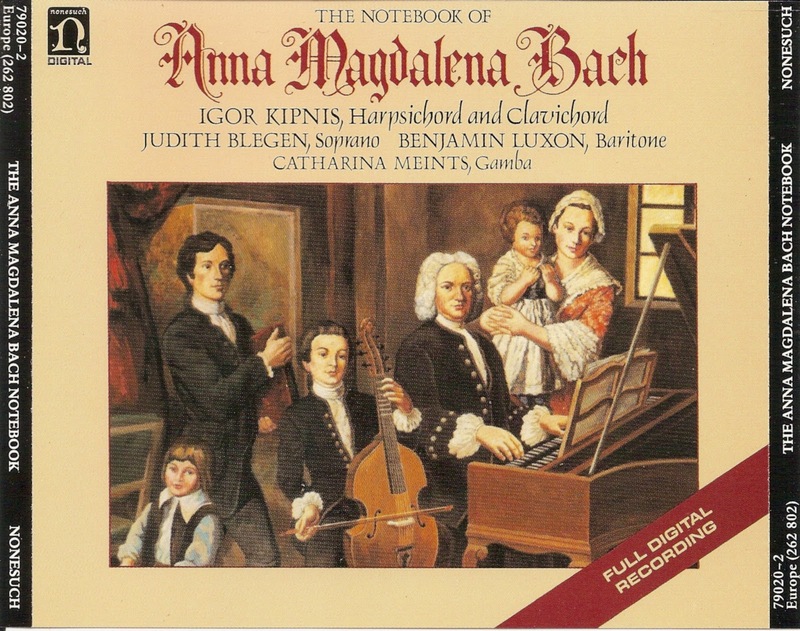 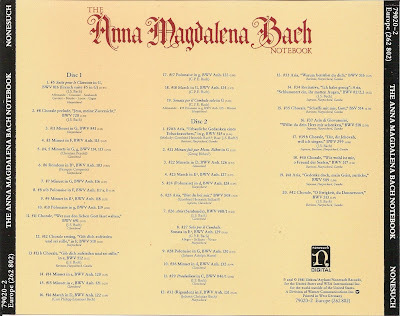 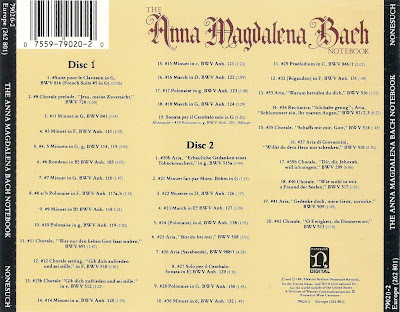 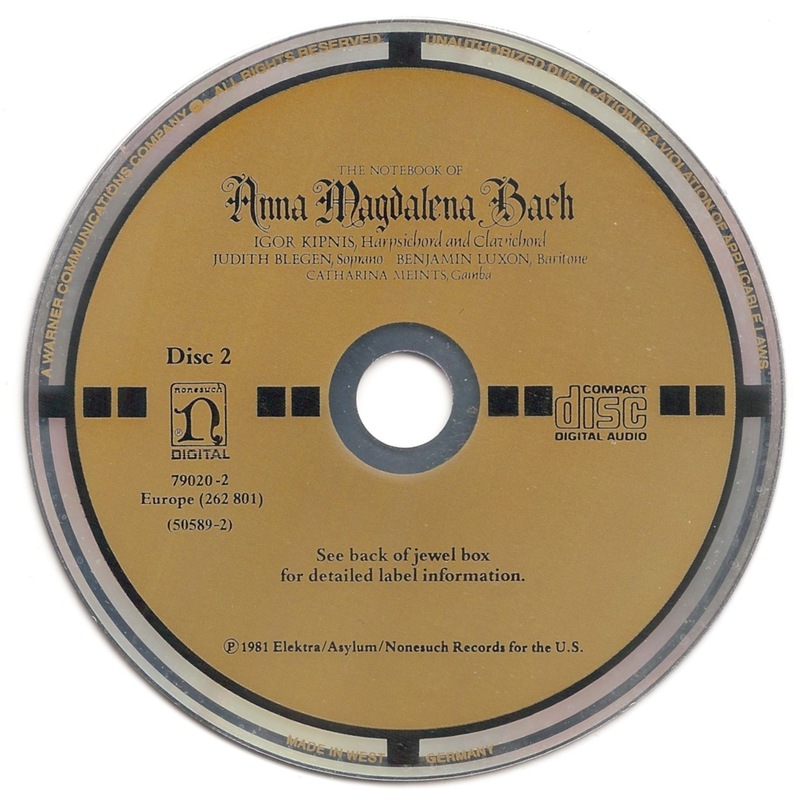 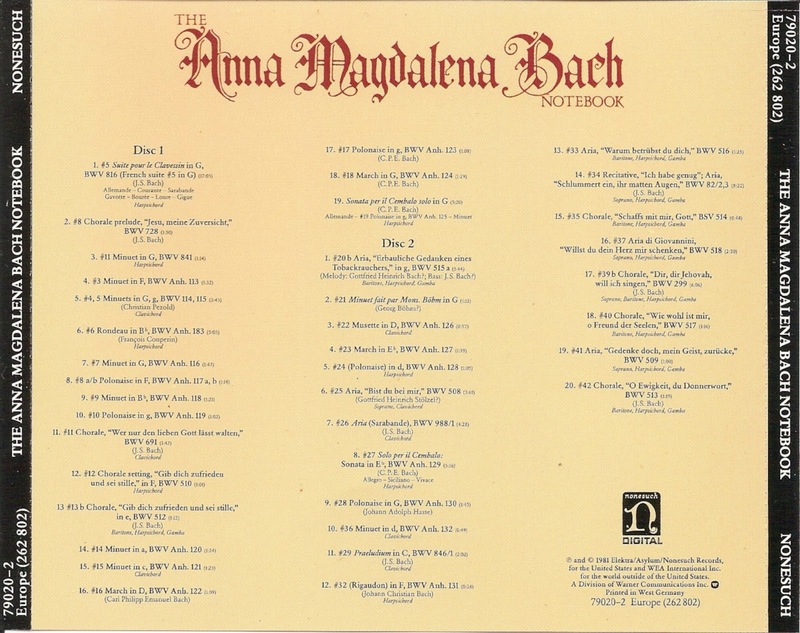 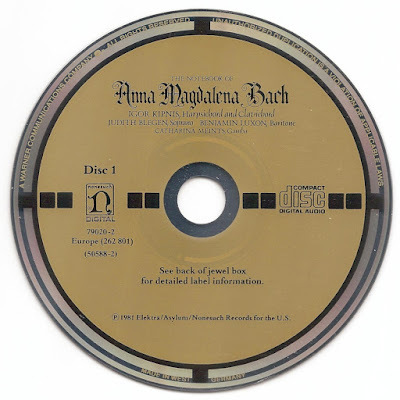 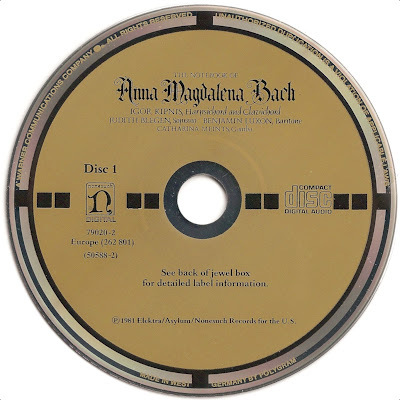 The title Notebook for Anna Magdalena Bach refers to either of two manuscript notebooks that the German Baroque composer Johann Sebastian Bach presented to his second wife Anna Magdalena. 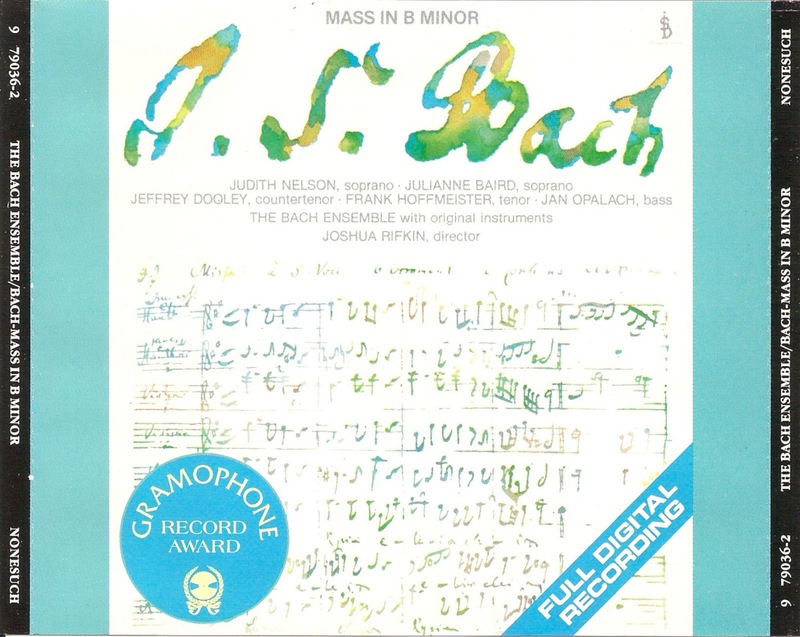 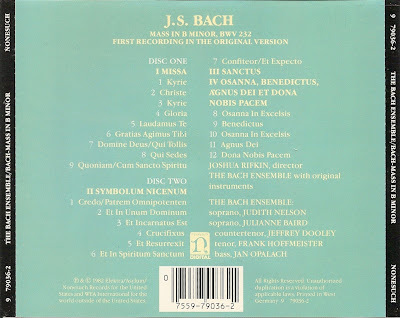 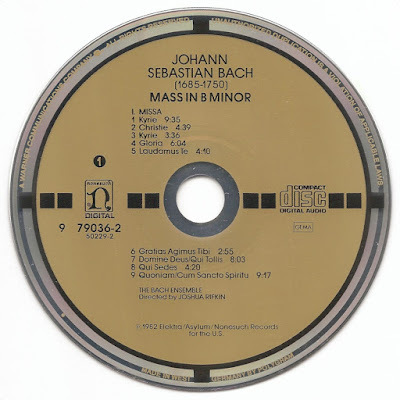 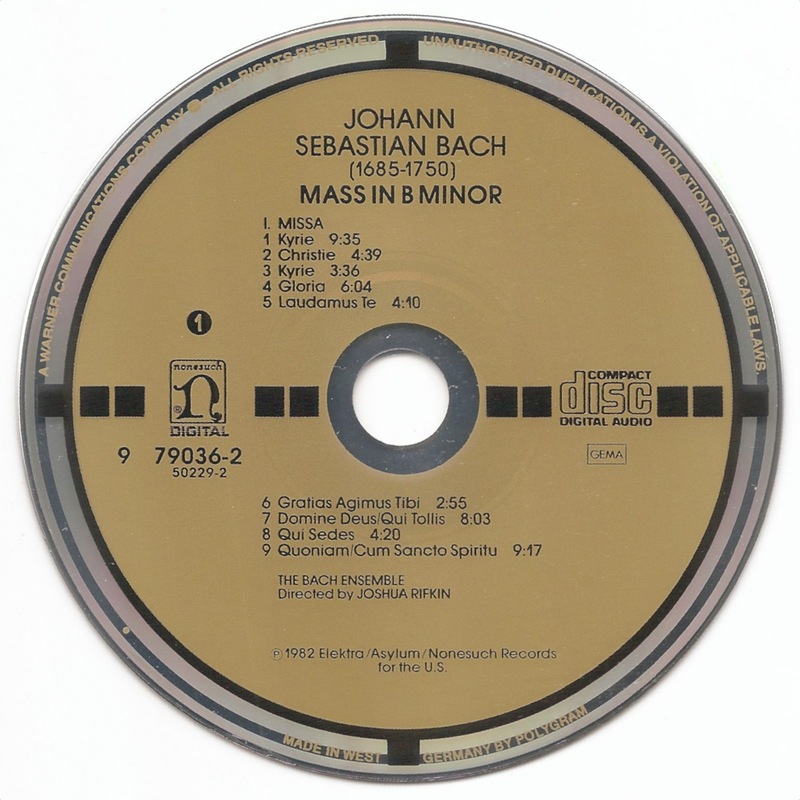 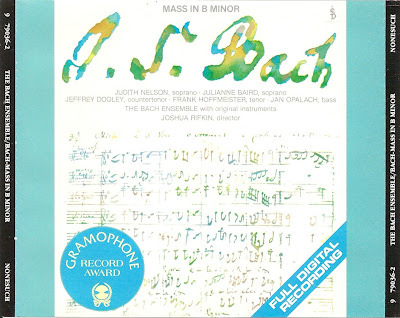 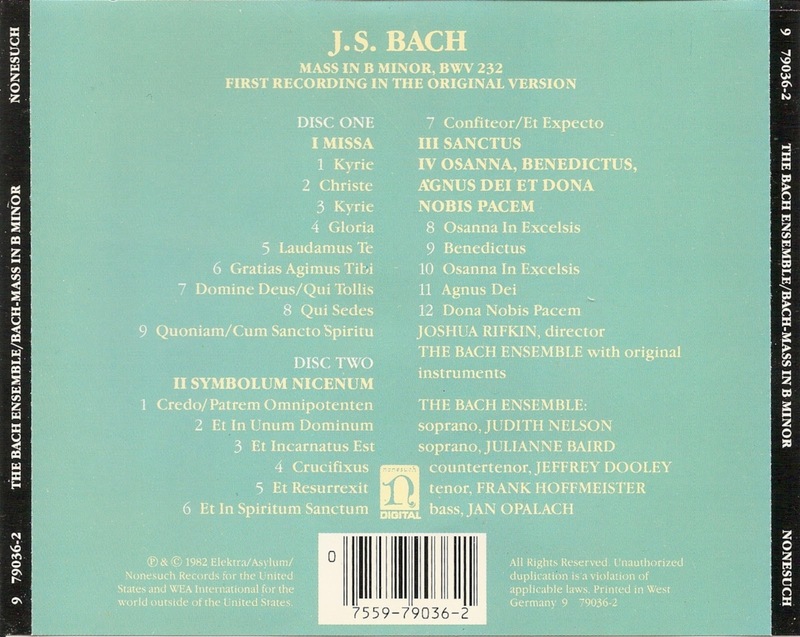 The Mass in B minor (BWV 232) is a musical setting of the complete Latin Mass by Johann Sebastian Bach.